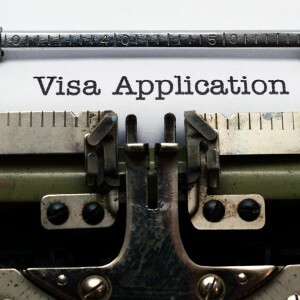 Whether you are a private client, a business owner or an employee of a corporation, SBC has the right connections and experience to assist you in obtaining a long term visa to remain in Thailand legitimately. For foreigners who will be working in Thailand, we will assist to process your work permits and working visas. As for foreigners planning to relocate their entire family to Thailand, in connection with accepting employment here, we can assist with obtaining extended entry permits for all family members. We can also assist with obtaining long-term visas based on marriage to a Thai, or retirement for foreigners who are at least 50 years of age. To be able to work legally in Thailand, a foreigner must have a valid visa and a work permit issued in his name. Secondly, foreigners are only allowed to engage in work not prohibited for foreigners. Working without a Thai work permit might cause severe consequences. A foreigner, who is arrested for working without work permit, will be punished with a fine or imprisonment. What the foreigner is allowed to do and where under his work permit is described in the work permit. The company (employer) must have a fully paid-up registered capital of 2 million Baht to hire one foreigner, plus one person for every additional 2 million Baht (to a maximum of 10 people). Foreign nationals wishing to remain in Thailand for an extended period must comply with the Kingdom’s rigidly enforced visa regulations. With our long standing relationship with the Immigration Bureau, we are able to assist all of our clients in their applications for the processing and maintenance of the different visa categories including retirement, Non O, Non B and others. 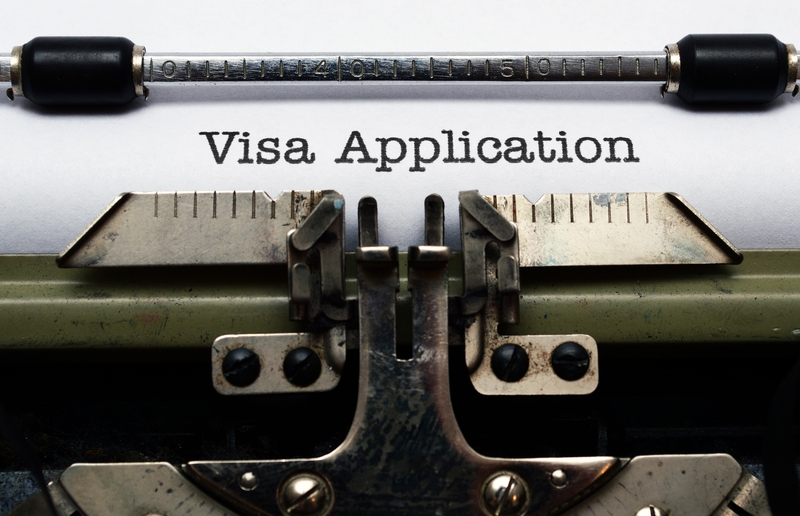 Contact us for efficient and cost effective visa support, renewals, 90-day reporting, re-entry permits and other services.